Elegant Wedding Venue in Columbus, OH. 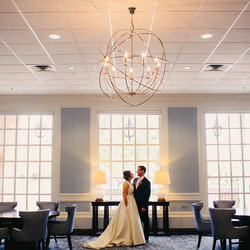 The Nationwide Hotel and Conference Center sets the standard for romantic wedding venues in Columbus, Ohio. 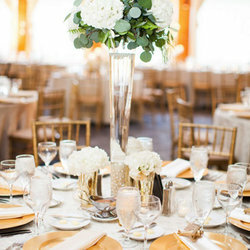 From a bridal shower or afternoon tea with special pampering for the ladies, to martini nights and golf outings for the gentlemen, we offer a comprehensive array of wedding services and specialize in creating a unique and intimate experience. 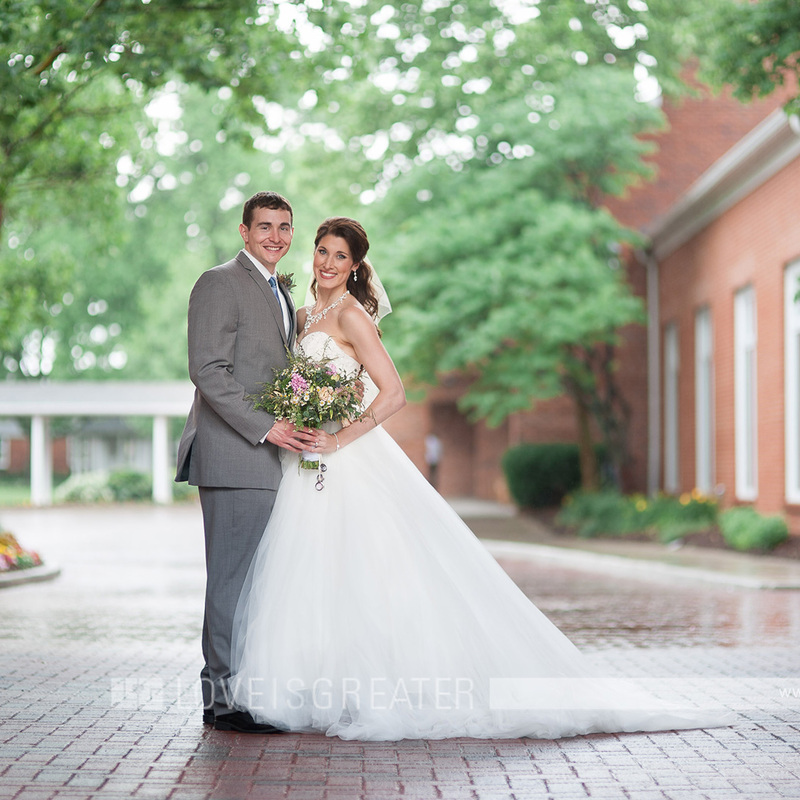 Our event venue’s village-like setting in Columbus near the intersection of Route 23 and Polaris Parkway provides stunning outdoor locations for ceremonies and receptions. Our poolside patio overlooking a serene duck filled pond is an ideal location for saying “I do”, and our 6,000-sq.ft. Grand Ballroom will allow your imagination endless opportunities to create your own special ambiance. 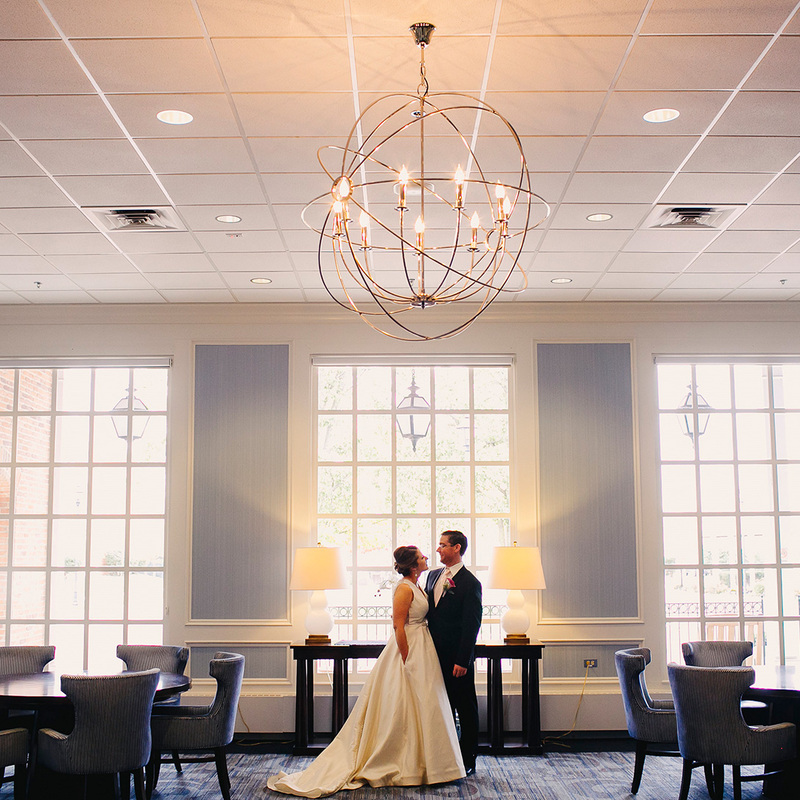 Our ample Columbus event space allows each bride and groom to find the perfect venue to suit their particular needs. Our list of exceptional bridal services in the Lewis Center and Columbus area will ensure you enjoy the wedding of your dreams. Check out our list of preferred vendors here. 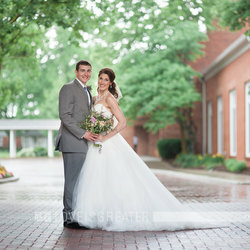 Picture your dream day with us by checking out our wedding inspiration & gallery page!